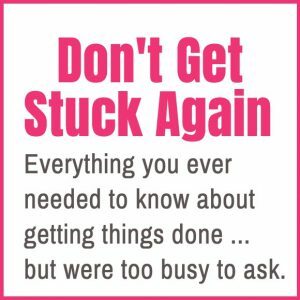 If you’re a business owner or other leader who feels stuck in some area of your business or life, I can help you. With me at your side, you find the courage to face your fears and self-doubts, and re-discover your authentic power. From this newly empowered place, everything you’ve been hoping to accomplish suddenly feels within reach. 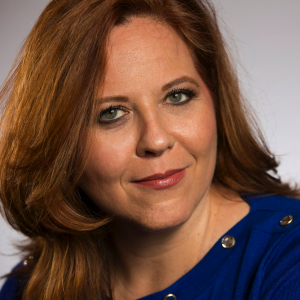 The clients who experience the most transformation work with me for an extended period of time – 6 months or more. But it’s possible to experience significant outcomes with just a 1-month Blockage Removal Intensive. The way to start the conversation about personal coaching is either with a 1-Month Blockage Removal Intensive, or by booking a Breakthrough Call with the round pink button below. 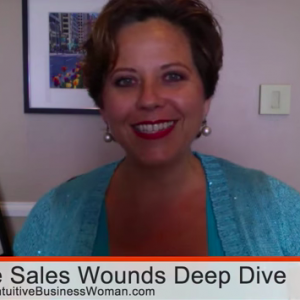 I also offer a single-session experience to Heal Your Sales Wounds™. Learn more by clicking the offer below. In addition to coaching services, I have a team that can provide you with the technical solutions that have been standing in your way. 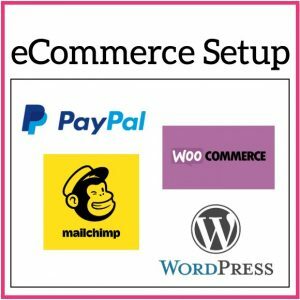 Whether that’s eCommerce setup, creating a membership site or launching a sales funnel, we handle the tech so you can focus on what you’re best at! Get started by either purchasing one of the solutions below or using the round pink button to book a call to discuss your needs. 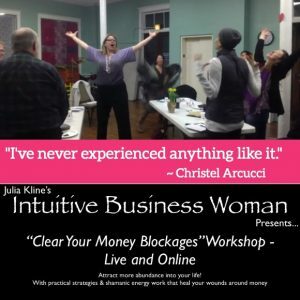 Maybe you’ve got blockages around one specific area – like earning money or getting things done – and coaching isn’t a good fit for you right now. The good news is, I’ve got online products that are designed to help you get over the hump. My Amazon bestseller, The Entrepreneur’s Guide to Sleaze-Free Selling, came out in 2013. Buy your very own signed copy, and I’ll include as a free bonus the audio version of me reading the book aloud. 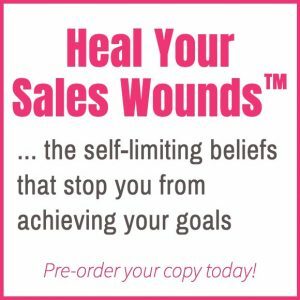 My next book, Heal Your Sales Wounds™, will be coming out in the fall of 2019. Pre-order your copy now for half price! 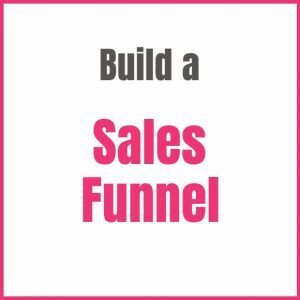 This Amazon bestseller offers practical guidance for increasing sales by increasing your authenticity.